The bottom line on the 2018 Jaguar F-Type 400 Sport is that this special edition is just the latest enticing variation on Jag's halo sports car. Jaguar has released a new special edition of their F-Type sports car called the 400 Sport, and it's an exciting combination. You can configure your F-type in 24 different ways ranging from a turbocharged 4-cylinder to a 575 horsepower supercharged V8. You can get a coupe or a convertible, rear-wheel or all-wheel-drive, and you can get a manual or automatic transmission, depending on which model you choose. The 400 Sport sits right in the middle of the F-Type lineup, in a sweet spot with upgraded brakes and suspension as well as a powerful six-cylinder engine. The engine is the foundation of the value proposition with this car. It's a 3.0-liter supercharged V6 rated at 400 horsepower and 339 pound-feet of torque. 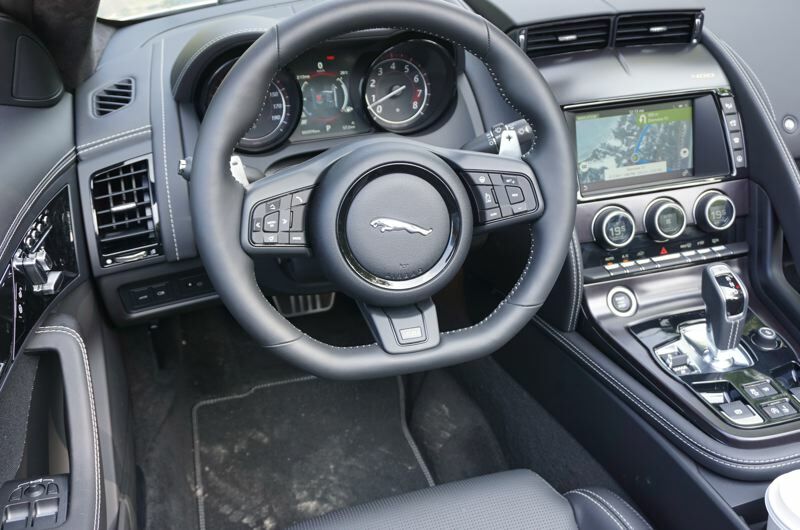 The engine is mated to Jag's best 8-speed automatic transmission with paddle shifters, and you have your choice of rear-wheel or all-wheel-drive in this model. The 400 Sport is available in coupe or convertible bodies painted in silver, black, or white only. Driving the 400 Sport is a delight, because the V6 engine revs up so fast and so eagerly. Where the massive torque of the supercharged V8 version feels like weight lifting muscle, the 400 Sport feels like lightweight speed. The F-Type has handling to match the engine, with confident steering and impressive vehicle dynamics. To manage all that power, Jaguar equips the 400 Sport with a set of "Super Performance" brakes, plus configurable settings for throttle response, transmission shifting, steering assist, and shock absorber damping. The 400 Sport also comes with unique 20-inch wheels fitted with sport tires. The result is that the 2018 F-Type 400 Sport will accelerate from 0-60 in just 4.8 seconds, and has a top speed of 171 MPH. In comparison, the top V8 model of the F-type will do the 0-60 run in 3.5 seconds. You'll have to decide for yourself if the extra 1.3 seconds is important to you. 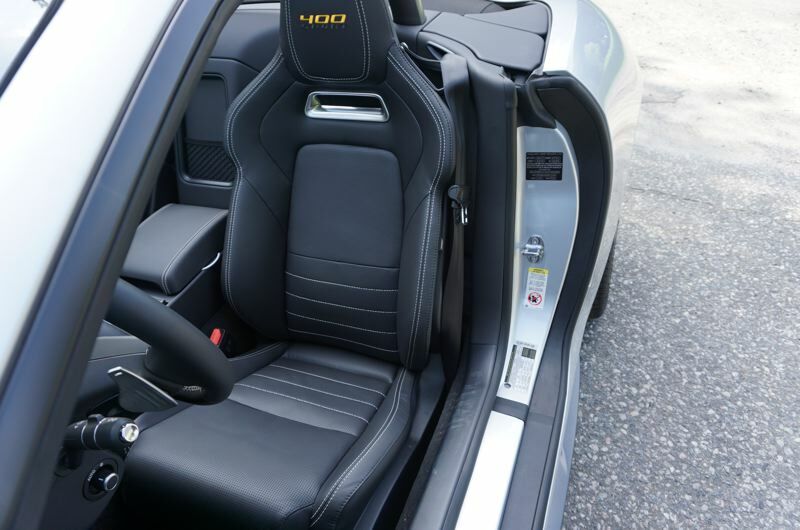 Inside, you'll get a sporty luxury interior with nifty yellow top-stitching on the seats and steering wheel. The seats are supremely comfortable, and you can adjust them 12 different ways. The 400 Sport includes Jaguar's Touch Pro infotainment system, with tablet gesture operation and features like navigation and real-time traffic and weather information. 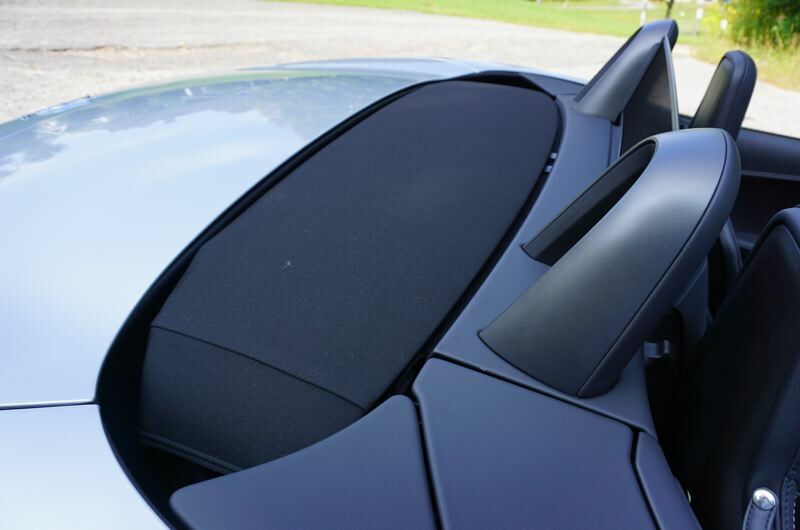 The stereo is plenty loud enough to enjoy your tunes with the top down if you opt for the convertible. The bottom line on the 2018 Jaguar F-Type 400 Sport is that this special edition is just the latest enticing variation on Jag's halo sports car. 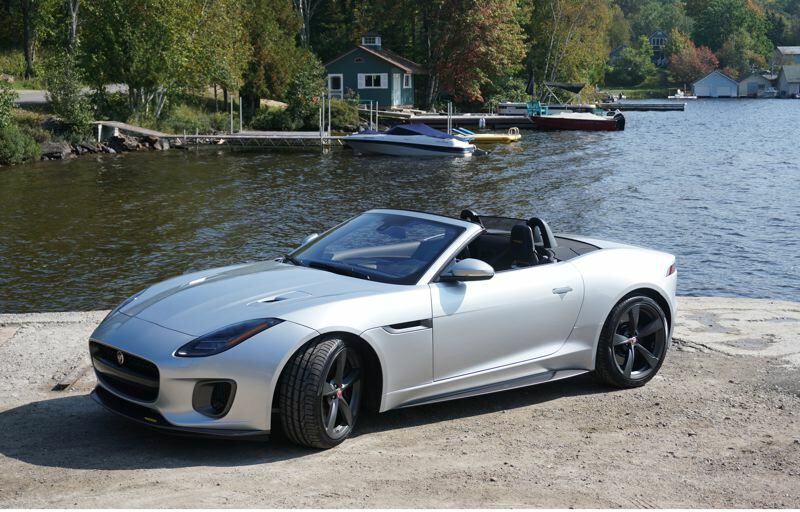 If you haven't experienced the F-Type for yourself, it's long past time for you to take a fresh look at Jaguar.